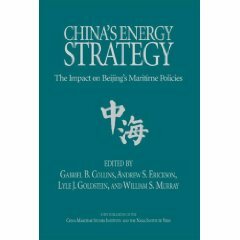 PLA Carrier-Killer Missile Nearly Ready, Says U.S.
Greg Torode, “PLA Carrier-Killer Missile Nearly Ready, Says U.S.,” South China Morning Post, 28 August 2010. 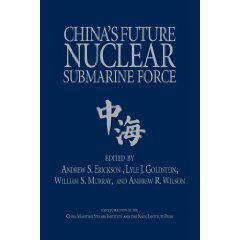 China’s anti-ship ballistic missile – a long-feared weapon known as the “carrier killer” – is close to operational, according to a senior US military official. The commander of the US Pacific Command, Admiral Robert Willard, made the remark in Tokyo this week. He said the US would not be deterred from deploying vessels in the region because of the missile. 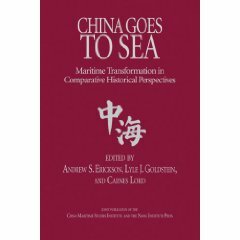 Andrew Erickson, an associate professor at the China Maritime Studies Institute of the US Naval War College, wrote this week there was now significant open evidence that China had made ASBM development a priority. A fully integrated flight test – something the PLA would not be able to hide – would be needed to give China’s generals full confidence in its deterrent qualities and prompt approval of full-scale production, he said. 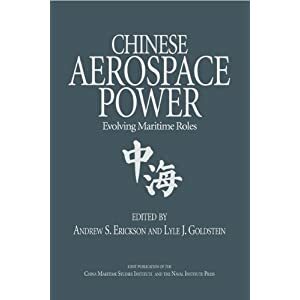 Pentagon officials said the ASBM was now of great concern but the PLA still faced potential roadblocks in integrating the missile with computerised command and control systems. “They still have a ways to go before they manage to get that integrated, so that they have an operational and effective system,” a Defence Department official said.